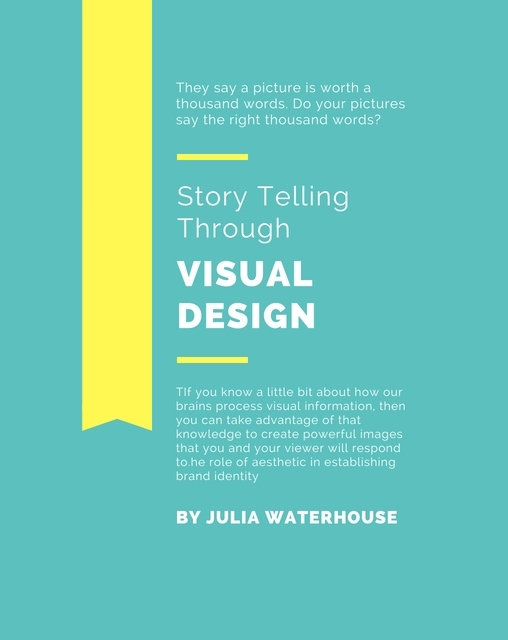 View cart “Story Telling Through Visual Design – Ebook” has been added to your cart. Story-Telling through Visual Design is a 62-page, downloadable PDF eBook densely packed with useful information, helpful tips, and spectacular, full color images to inspire you to create better photographs. I’m not a fan of blindly following rules; it stifles creativity. Rules do exist for a reason; the way our brains works means that the way you respond to an image is predictable. Understanding this allows you to follow or break rules in order to best tell your story. Learning picture composition is like learning a foreign language. First you must learn the vocabulary. Visual design elements are the vocabulary of photographs. They are the building blocks of your image. In this eBook, I discuss light, including color and tone, as well as lines and shapes. Everything is explained in the context of how it best tells your story. After learning the vocabulary of a language, you then learn the grammar. This allows you to describe relationships. In photography, there is a set of visual design principles that will guide you to the most effective arrangement of your visual design elements so that you get your message across. In this eBook, I discuss dominance, balance, visual weight, and the use of positive and negative space. To help you understand how the visual part of the brain works, I describe a few fascinating psychology experiments that provide evidence for the visual design principles that are presented. Take a peek at the inner workings of the mind! They say a picture is worth a thousand words. But do your pictures say the right thousand words? Let me help you take pictures you can be proud of by showing you some techniques to be a more effective story-teller with your images. Too often, we struggle to translate the way we feel when we view a scene into a final image that evokes those same feelings. This downloadable PDF eBook can help! Start improving your picture composition today. Have you ever felt let down that your photograph didn’t capture the way you felt when you saw the scene? It’s challenging to translate a complete sensory experience in 3D onto a flat image on the page. If you know a little bit about how our brains process visual information, then you can take advantage of that knowledge to create powerful images that you and your viewer will respond to. In this eBook, I share easy-to-implement tips that are based on the science of your brain. These tips will help you design your images deliberately in a way that gets your message across. No more clicking the shutter with your fingers crossed, and hoping that you get lucky! I will share picture composition tips and tricks that will fix the problems you’ve been experiencing. Do you want to take better photographs? I want to help you to start taking pictures that will give you a sense of pride and accomplishment; pictures that will “wow” your friends, and that you’d be happy to hang on your wall. Learn from the informative content in this eBook, and be inspired by the beautiful and creative images.